In this post MomSource Team member, Lynette Russell, shares some of her favorite podcasts. I have recently jumped on the podcast band wagon and have to admit, I am a little addicted. From news to mysteries to comedies to inspiration, there is truly something for EVERYONE! Here are a few of my favorites. Mother, TV & movie star and all around funny lady Anna Faris is entertaining with a strong hint of humility. She “interviews” stars about their lives and relationships ending each segment with surprising, “unqualified” relationship advice. 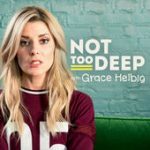 Grace Helbig, comedian and YouTube queen, chats with all kinds of people about all kinds of absurd topics—all with her signature style of humor. Check it out, as long as you don’t mind being the weirdo chuckling to yourself on the treadmill. 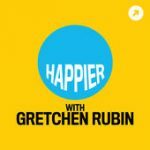 Gretchen Rubin is HAPPIER and she wants you to be too. She along with her co-host (and guinea pig) younger sister, TV writer & producer Elizabeth Craft offer ideas in practical and manageable ways live your best life. Need Motivation? The best daily motivation is The Daily Boost! Find out what makes you happy! Reduce your stress! Get inspired! Master life skills like lifestyle design, balance, communication, career advancement and enjoy more success. 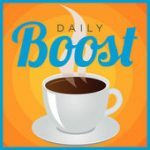 The Daily Boost is the world’s most popular daily motivation program. 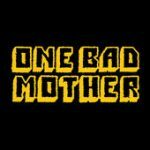 This comedic podcast hosted by Biz Ellis and Theresa Thorn is about motherhood and how unnatural it sometimes is. We aren’t always magical vessels. Learn how to tackle a life with multiple jobs and projects. 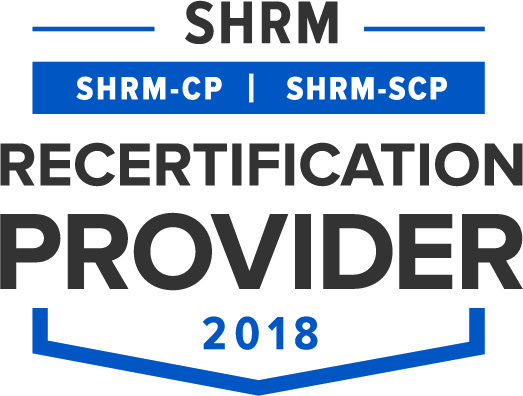 Hear Molly Ford Beck, a member of the side hustle generation, interview guests who are climbing the ladder of corporate success and managing an entrepreneurial venture on top of their day jobs. 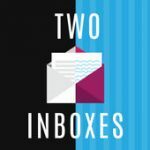 If you have a side hustle, want to start a side hustle, or just want to hear some good advice, this is the podcast for you.